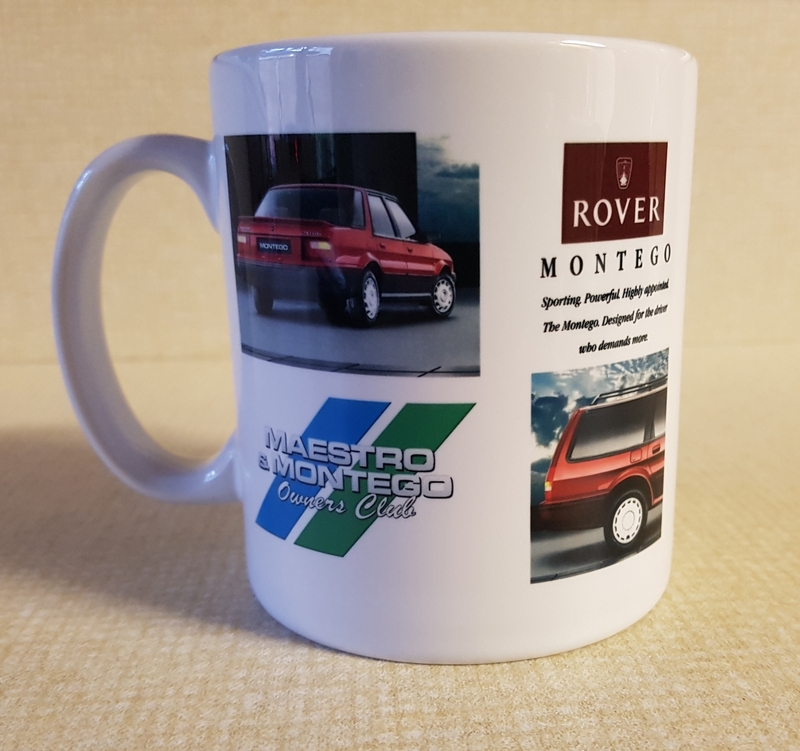 A development of the M&MOC branded ceramic mugs, these feature one of 4 different Austin Rover/Rover adverts/handbook covers etc. 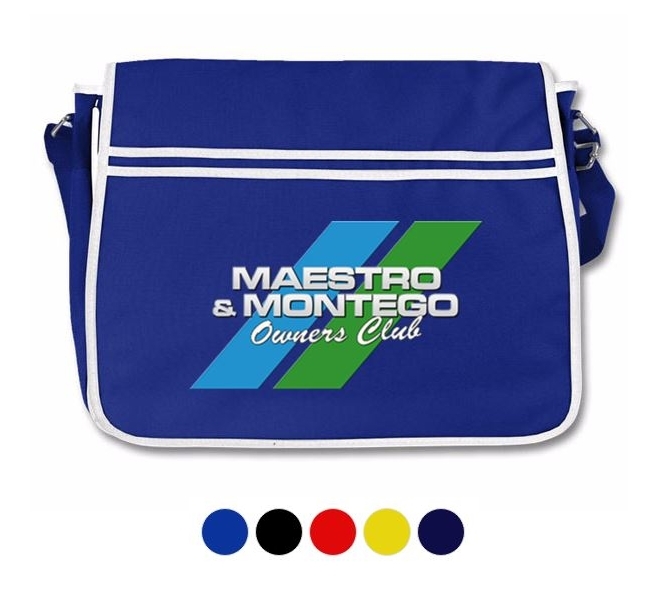 from Maestro or Montego, and still have the M&MOC logo on the other side. Click on the photo and you will see the full (uncropped) version which appears on the mug. Collect them all, and you can share a brew with family, friends or work colleagues. If you haven’t logged into the website, the price you will see is a ‘non-member’ price. Paid up members of the M&MOC should login to the site, to access members’ prices. 2nd class postage is £2.90 for 1-5 x mugs, and this cost is included in the price of 1 x mug. 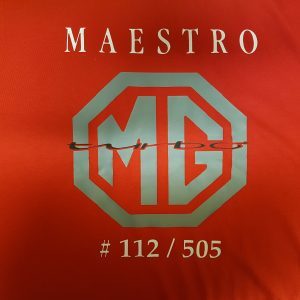 As the system is set up to include postal costs in the item price, if you wish to purchase multiples, please contact regalia@maestro.org.uk, so we don’t overcharge you for p&p. When you have submitted your order, you will receive an e-mail confirmation. 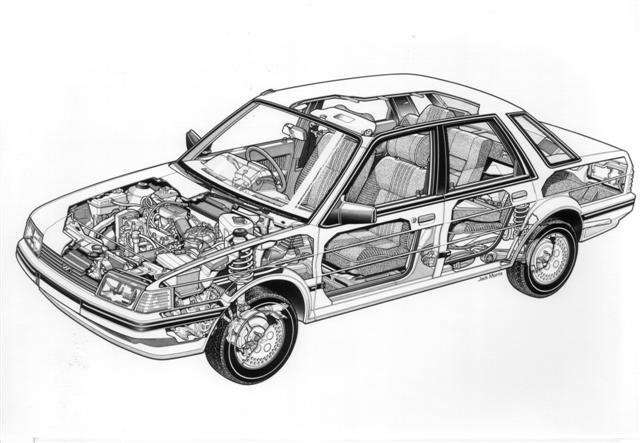 If you can’t find this in your inbox, please also check the spam/junk folders as sometimes messages can end up there. 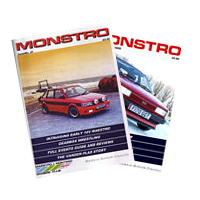 Formed in 1999, the Maestro & Montego Owners Club has worked tirelessly to further its original aim of promoting the use and preservation of Maestros and Montegos as an important part of our motoring heritage. 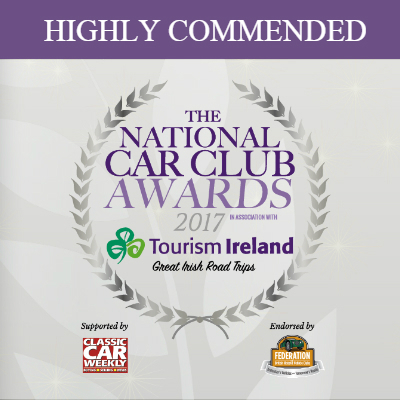 We have grown steadily as a Club both in terms of membership and in the range of benefits and activities we offer to our members. 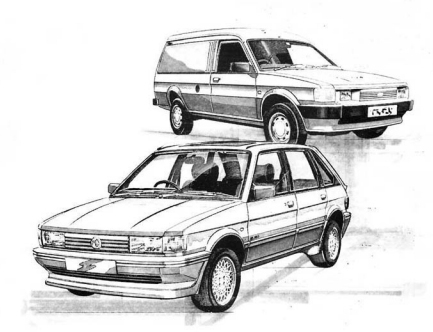 If you own a Maestro or Montego, or just have an interest in all things Austin Rover, then this is the club for you! Join us and you can be sure of a warm welcome.